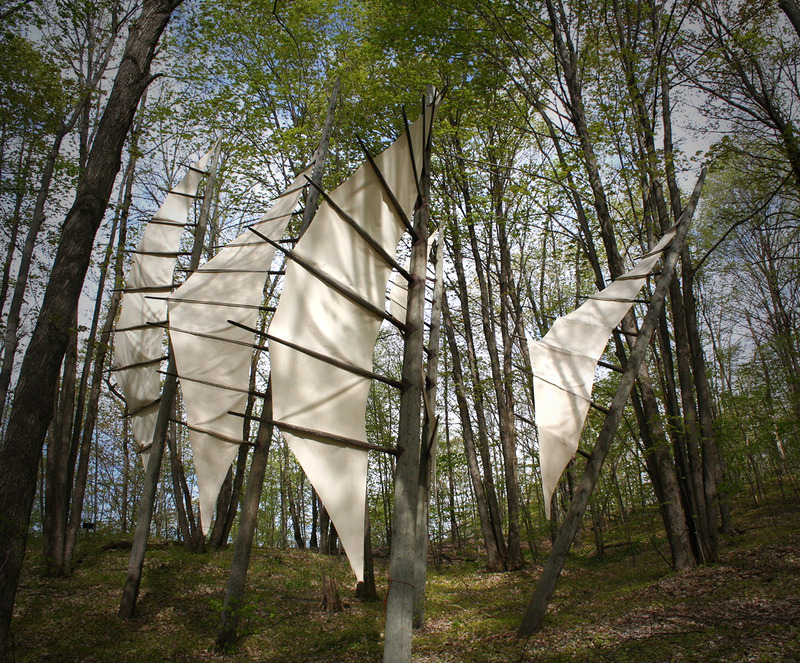 Michigan Legacy Art Park (MLAP) is a 30-acre site where outdoor sculpture, education programs and performances celebrate Michigan history, culture and the environment. Today 50 works line the two-mile hiking trail system. 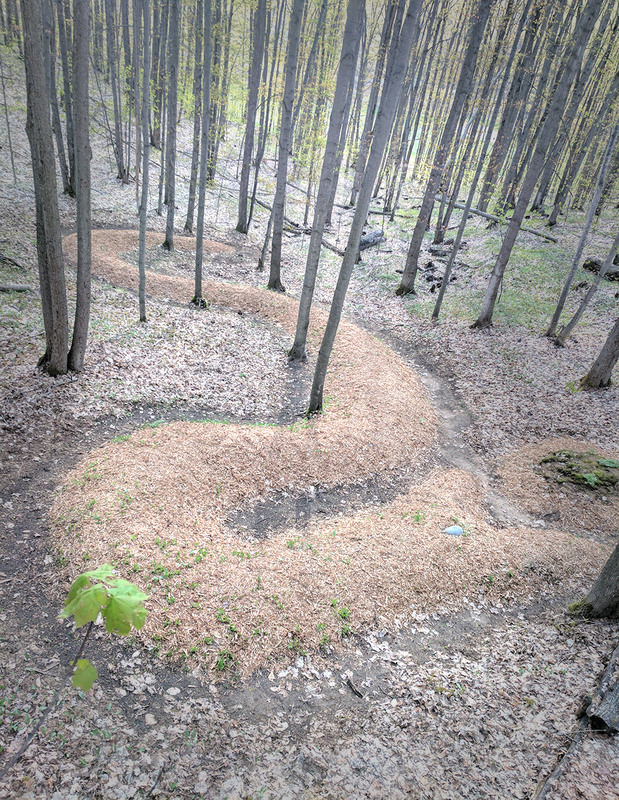 Ephemeral works, or earthworks, created on site. In all cases, projects or proposed works should be inspired by the Michigan experience. The committee encourages works that push the boundaries of traditional creative expression and artists who are open to collaboration and educational outreach. The Collections and Exhibition Committee will accept submissions on a rolling basis but will review works after October 15 and April 15 of each year. Interested artists should submit the following:A one-page letter of interest explaining what is being proposed and the connection to Michigan’s history, culture, or environment. If applicable, the letter can be supplemented with 2-3 drawings and/or images of proposed work(s). Documentation of the artist’s background and experience including: a brief resumé, an artist’s statement, and images of 10-20 works. All documents must be compiled into a single .pdf file and sent to the Artistic Director at info@michlegacyartpark.org. Artists selected to work with MLAP will be required to supply additional information. Visiting Michigan Legacy Art Park to gain a feel for the space is highly recommended.